Get ready for your close up: Girl, you are so beautiful without any makeup! Put on a white t-shirt and remove all your makeup - now you are celebrating your true beauty look! Camera time: It's time! This is all about the fabulous you! Have a friend take a photo of you in your true beauty look - or even take a selfie! 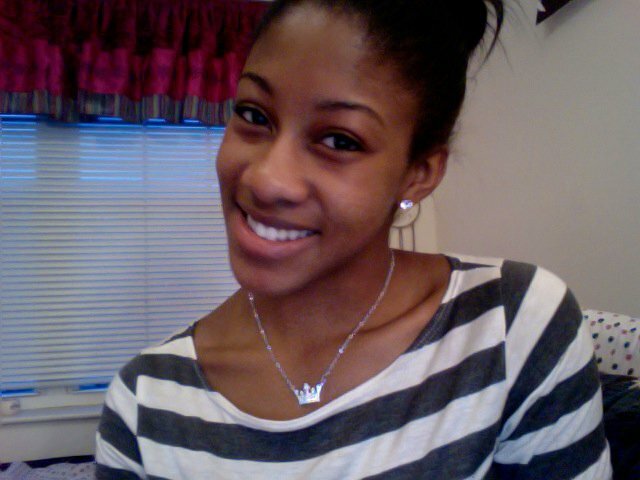 Make sure there is good lighting and your smile is shining bright. Share the love: We can't wait to share your true beauty with our girls around the world! 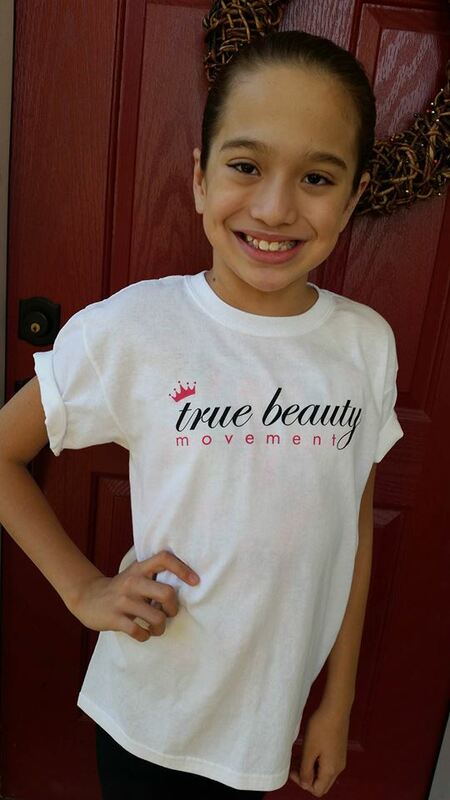 Email your photo to truebeautymovement@gmail.com and we will post it here within 24 hours! True Beauty Movement began with this photo challenge and we look forward to having you join us in this legacy activity!